They had lunch together, which turned into a two and a half-hour discussion during which Dwight began taking notes. He knew that this was going to be his next book. Sandy was actually 96 years old. Come and join the Military Affairs Committee as we meet on the second Tuesday of each month. 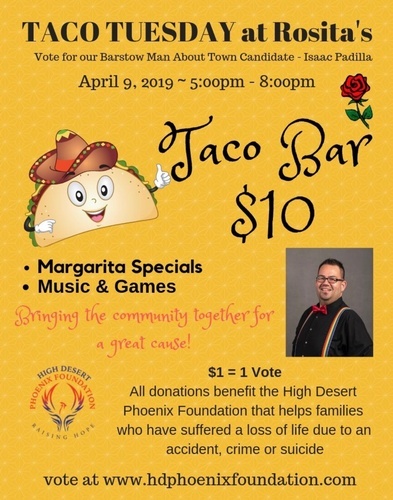 Isaac Padilla is Barstow’s Man About Town 2019! Join us in supporting his campaign. All donations benefit the High Desert Phoenix Foundation the helps families who have suffered a loss due to an accident, crime or suicide. Kiwanis International is a global community of clubs, members and partners dedicated to improving the lives of children one community at a time. Today, we stand with more than 550,000 members from K-Kids to Key Club to Kiwanis and many ages in between in 80 countries and geographic areas. Each community has different needs, and Kiwanis empowers members to pursue creative ways to serve the needs of children, such as fighting hunger, improving literacy and offering guidance. Kiwanis clubs host nearly 150,000 service projects each year. Join us for this wonderfully fun and engaging story-time where amazing books meet songs, rhymes, puppets and more. 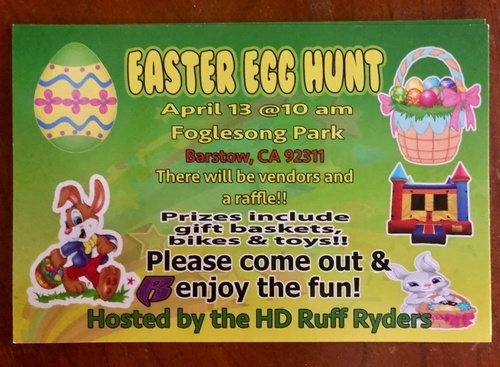 Fun for the whole family that you won’t want to miss! 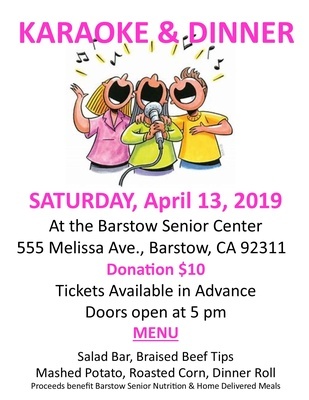 Barstow Optimist Club is a volunteer organization of civic-minded men and women banded together for community, self-development, and fellowship. 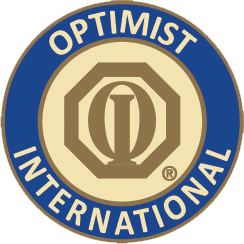 Our club is teamed with 3,400 other Optimist Clubs to form Optimist International, the world’s fourth largest service club organization. Although we come from all walks of life, Optimist Club members share one common trait. We know how we can make a difference. Attitude, Confidence, Enthusiasm, Involvement … call it what you will, but it works. Just as the people who have benefited from our commitment to the youth and community. 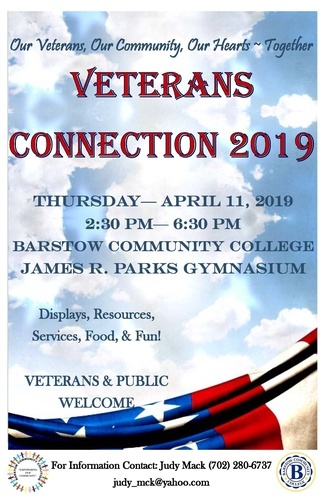 Contact Information: Judy Mack: 760.280.6737 Fees/Admission: Veterans and Public Welcome! 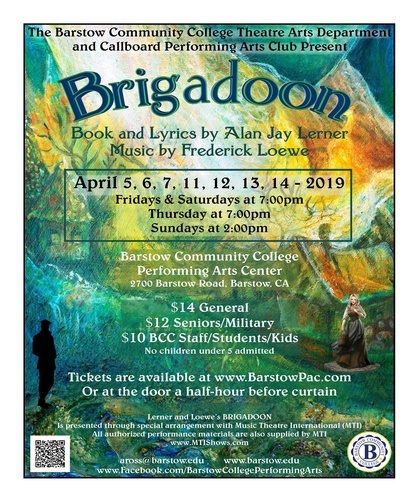 Brigadoon is a musical with a book and lyrics by Alan Jay Lerner, and music by Frederick Loewe. Songs from the musical, such as “Almost Like Being in Love”, have become standards. The story involves two American tourists who stumble upon Brigadoon, a mysterious Scottish village that appears for only one day every 100 years. Tommy, one of the tourists, falls in love with Fiona, a young woman from Brigadoon. 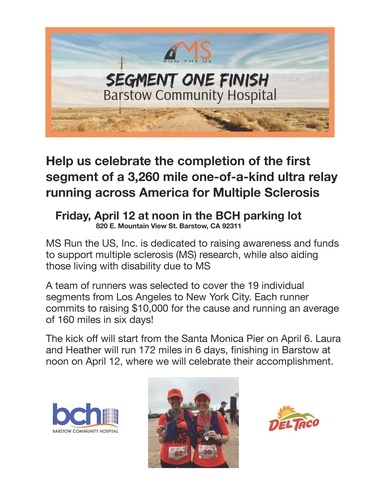 Barstow Community Hospital will serve as the finish line between segments of MS Run the US, an ultra relay run that raises awareness and funds for multiple sclerosis(MS) research and support. segments over the course of six days to raise funding and awareness for MS.
204-miles and finishing in Las Vegas. 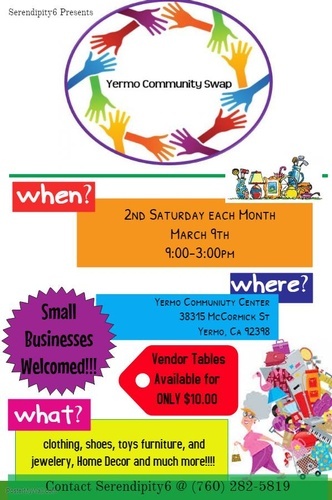 YERMO COMMUNITY SWAP Yermo Community Center & Park 38315 MCCormick St.
Buy, Sell, Trade, and Showcase Gently used items, Homemade Goods, Local Vendors, Food truck, Arts & Crafts, Music, Toys & Much More! David Charlton received a BS in Horticulture and Botany from Cal Poly Pomona in 1974 and an MS in Agriculture and Biology in 1980. 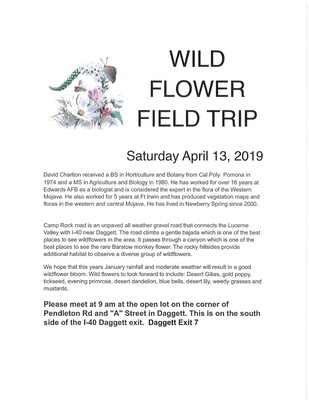 He has worked for over 16 years at Edwards AFB as a biologist and is considered the expert in the flora of the Western Mojave. He also worked for 5 years at Ft Irwin and has produced vegetation maps and floras in the western and central Mojave. He has lived in Newberry Spring since 2000. Camp Rock road is an unpaved all-weather gravel road that connects the Lucerne Valley with 1-40 near Daggett. The road climbs a gentle bajada which is one of the best places to see wildflowers in the area. 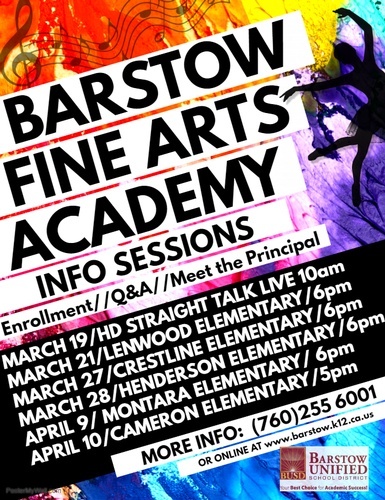 It passes through a canyon which is one of the best places to see the rare Barstow monkey flower. The rocky hillsides provide additional habitat to observe a diverse group of wildflowers. We hope that this year January rainfall and moderate weather will result in a good wildflower bloom. Wildflowers to look forward to including Desert Gilias, gold poppy, tickseed, evening primrose, desert dandelion, bluebells, desert lily, weedy grasses, and mustards. 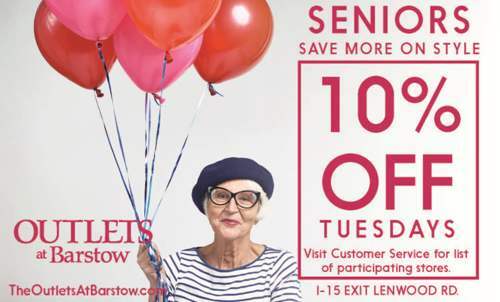 Meet at the open lot on the corner of Pendleton Road and “A” Street in Daggett. There will be vendors and a raffle! 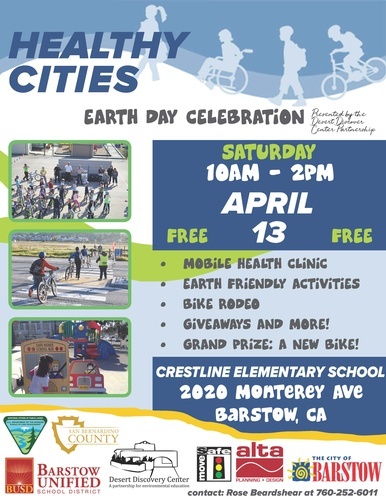 Please come out and enjoy the fun! 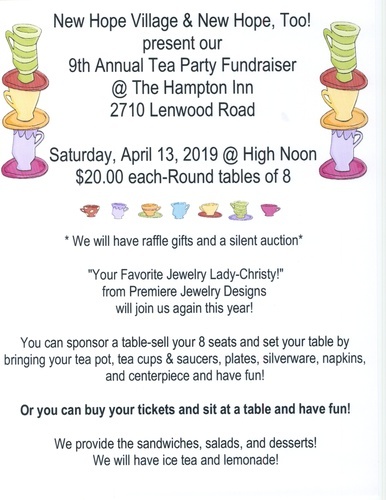 join us again this year!You can sponsor a table-sell your 8 seats and set your table by bringing your teapot, teacups & saucers, plates, silverware, napkins, and centerpiece and have fun!Or you can buy your tickets and sit at a table and have fun!We provide sandwiches, salads, and desserts! We will have ice tea and lemonade!